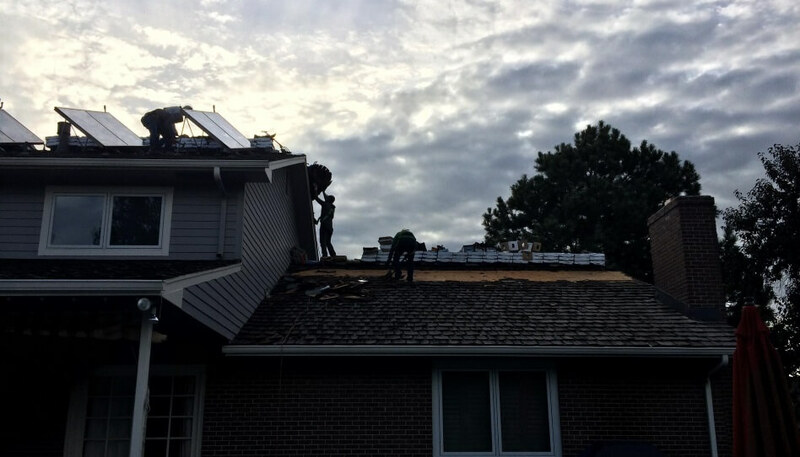 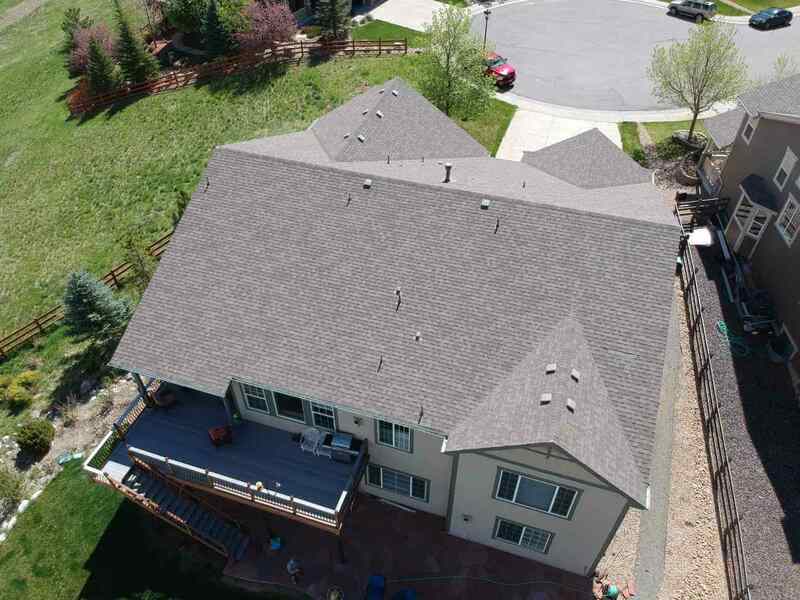 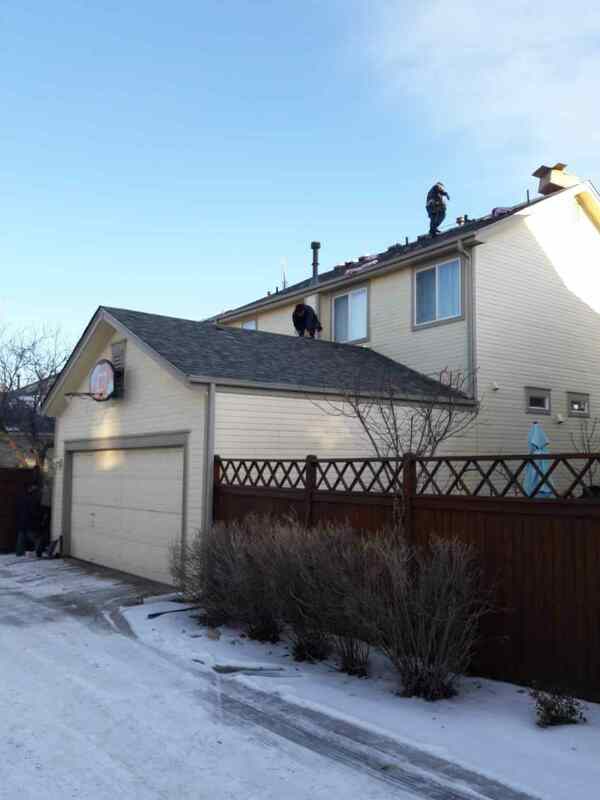 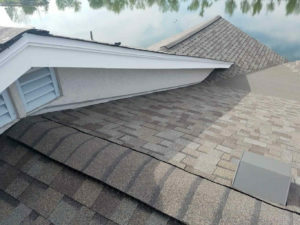 Modern Roof Co has a depth of expertise across both residential and commercial roof projects. 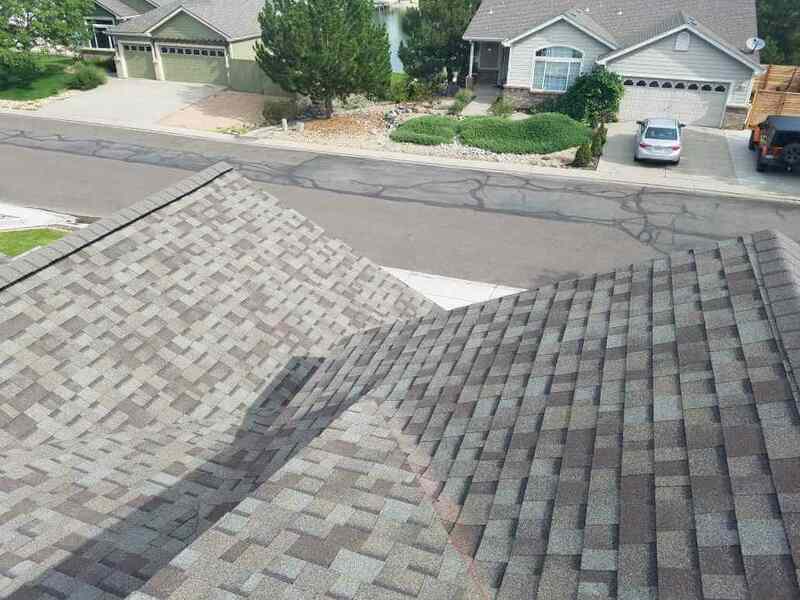 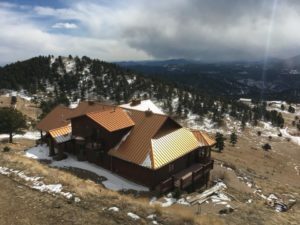 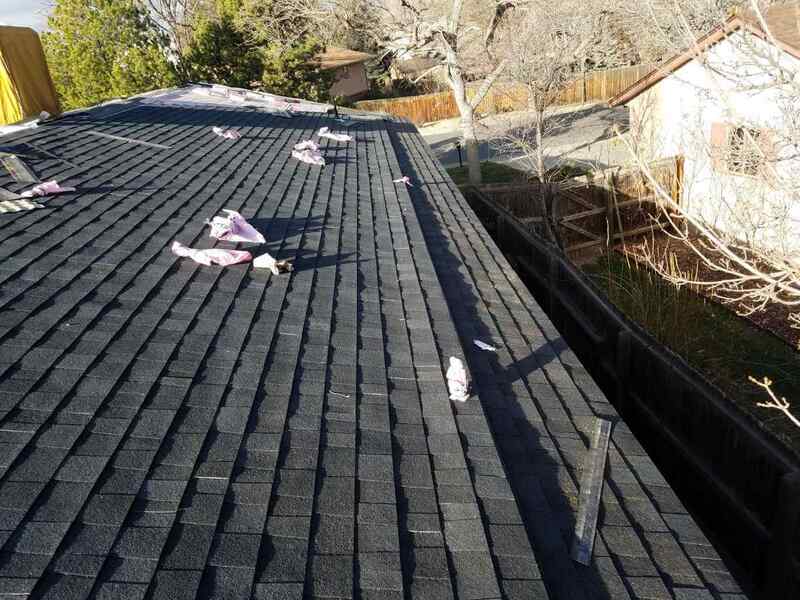 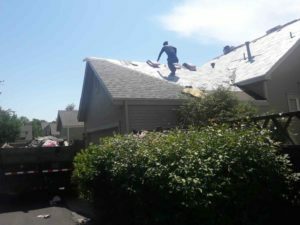 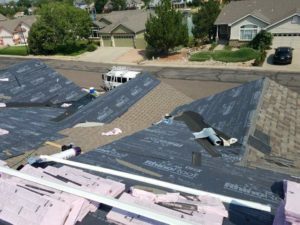 As a homeowner, your roof protects your life and we at Modern Roof Co want you to have a great roof. 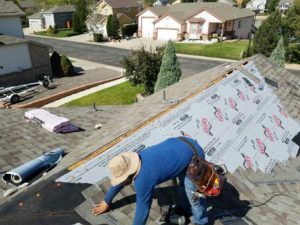 We have the skills and knowledge to make sure you are protected. Our residential services are second to none and we encourage you to take a look at our previous work. 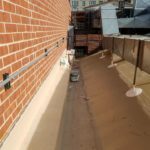 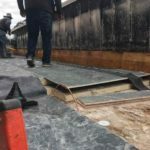 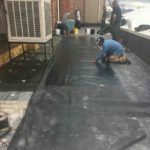 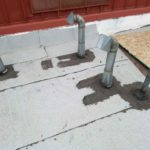 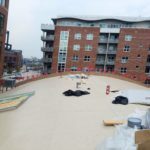 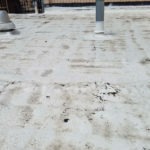 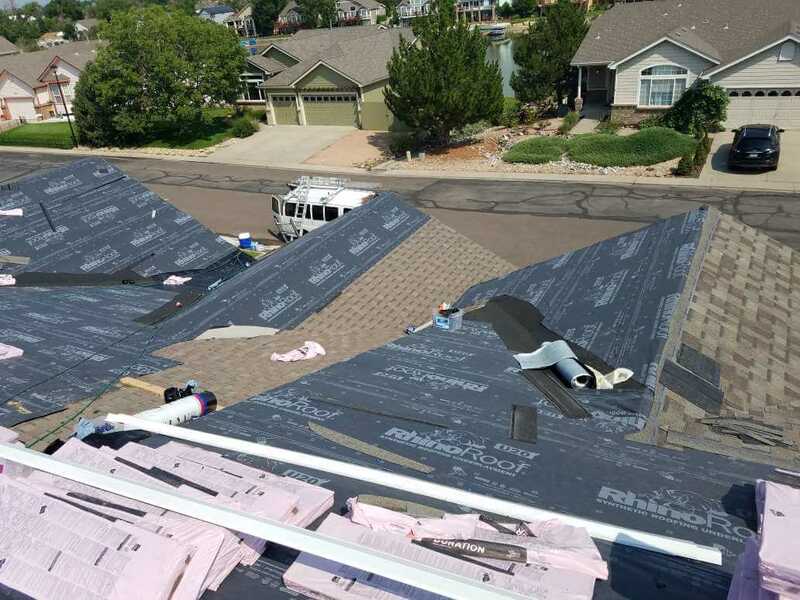 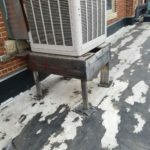 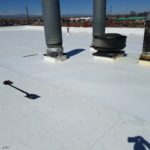 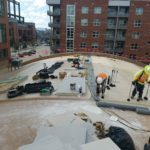 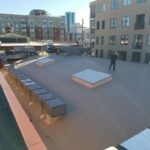 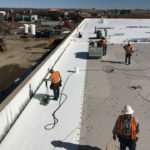 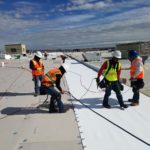 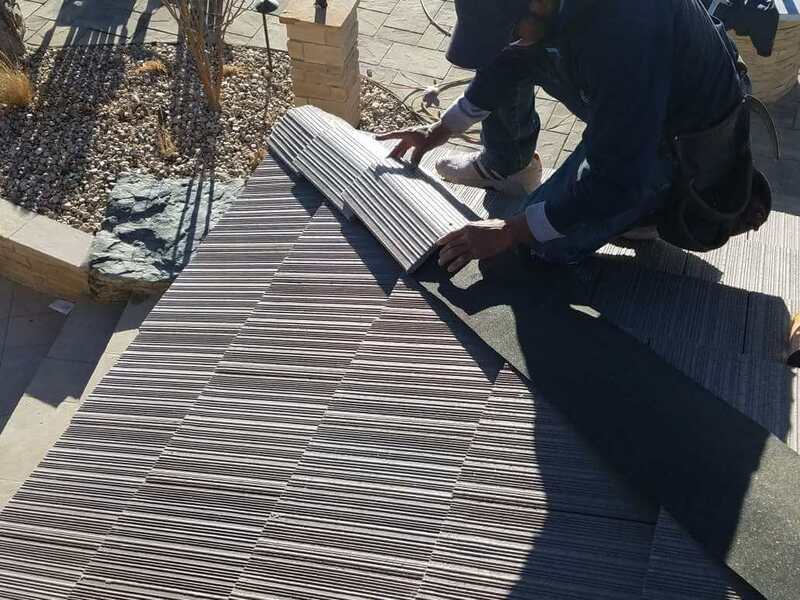 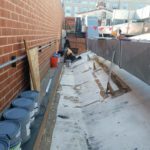 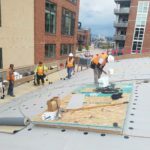 We’ve worked with both single-ply and multi-ply roofing membranes and have a vast range of low-slope roofing services. 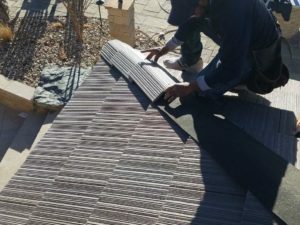 There is no job too big and we bring the same attention to detail to every project. 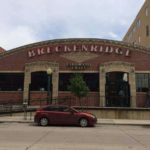 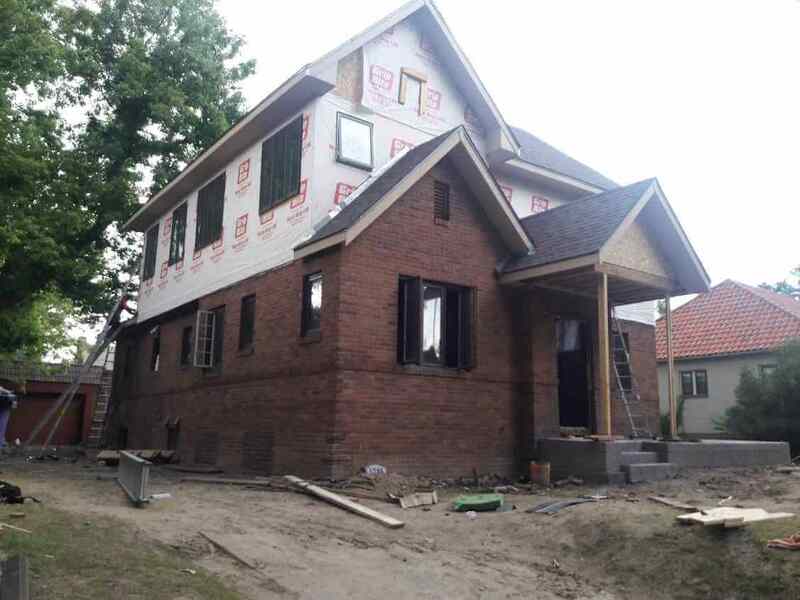 Take a look at our work and see for yourself.